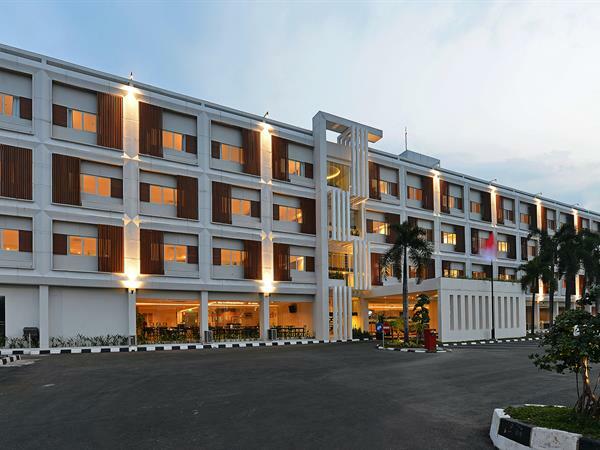 The hotel is extremely accessible via toll roads and rail networks, less than two hours drive from downtown Jakarta and from Soekarno-Hatta International Airport. Jakarta’s second airport, Halim Perdanakusuma, is also just 30 minutes away by car. Swiss-Belhotel International’s popular midscale brand, Swiss-Belinn is now present in more than 20 locations all across Indonesia, including key destinations such as Jakarta, Bali, Surabaya, Medan and Batam.